Finn and the Swirly Spin is a NetEnt slot featuring a 5x5 grid with Cluster Pays. 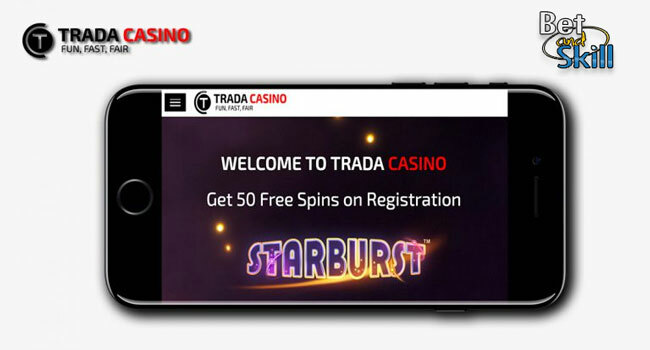 It's playable on desktop, mobile and tablet devices, with a maximum of 50,000 coins or 1,000x your stake! 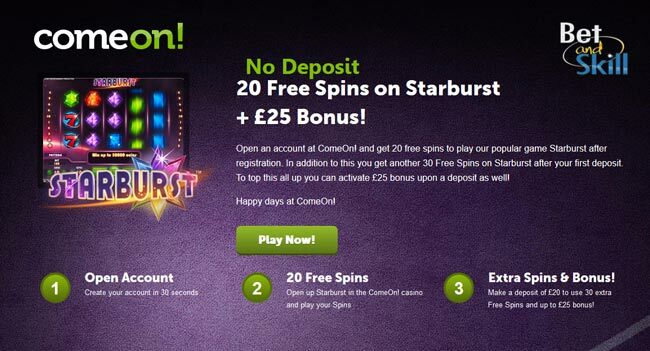 Don't miss the best online casinos where to play Finn and the Swirly Spin slot, get a lot of free spins and no deposit bonuses! The game is an Irish themed slot, featuring the main character (Finn, of course) playing some traditional tunes in front of the rolling green hills of Ireland. Symbols consist of spades, hearts, horseshoes, acorns, four-leaved clovers, red rubies, star wilds and a free spins key. 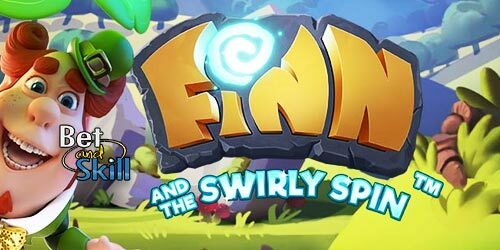 Finn and the Swirly Spin is nothing like the typical reeled slot, as its unique spin mechanic shall have you witness a new way of unlocking rewards! When a wild is part of a winning combo, it will explode and destroy all symbols which are vertically and horizontally adjacent to it. If a win does not contain a wild, a new wild symbols will appear in place of the symbols that disappeared after the win. Dragon Destroy – symbols are destroyed in a way which guarantees a win. Irish Luck – certain symbols are transformed to provide a guaranteed win. Starfall Wilds – wilds are added to the reels until a win occurs. Magic Transform – all hearts and spades are transformed into higher value symbols. Every time you have a winning combinations, you will see the winning icons disappear from the screen, after which all the remaining symbols will “swirl” towards the center of the screen. More symbols will load up from the left hand corner, moving around the snake like pattern. In addition, every normal win will create a star. These wild symbols can substitute to help make winning combinations. Furthermore, the game is a cluster pays slot, meaning that winning combination form from any horizontal/vertical line of 3 or more of the same symbol. 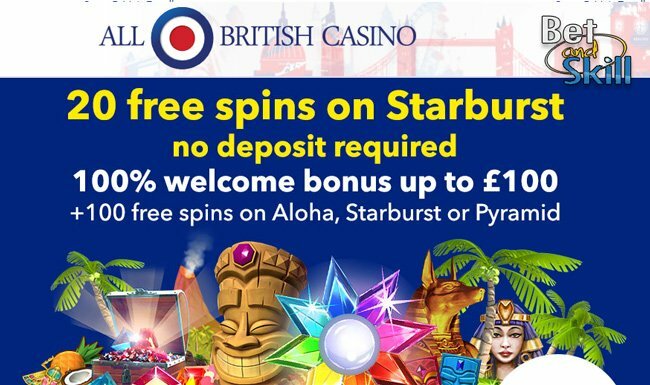 Star Bar Free Spins feature needs 1 key to unlock and awards 7 Star Bar free spins along with 2 to 5 wilds on a single free spin. Lava Lair Free Spins feature needs 4 key to unlock and awards 3 Lava Lair free spins will: A random number of symbols will be destroyed on every free spin which gives you a payout and an avalanche. In addition in place of the key symbol a sticky wild appear. Lucky Mug Free Spins feature needs 9 key to unlock and gives 4 free spins with a horizontal/vertical line of one type of symbol which gives you a guaranteed win on every free spin. Golden Pot Free Spins feature needs 16 key to unlock and will award 2 free spins in which all spade and heart symbols will be transformed into higher value symbols on each free spin. Finn and the Swirly Spin has low volatility and an RTP of 96.61%. "Finn and the Swirly Spin slot - Free Play - Cheats - No deposit bonus - Free Spins"